A French city has been made to scrap plans to force homeless people to wear yellow triangle ID tags after they were compared to Nazi-era Star of David badges. 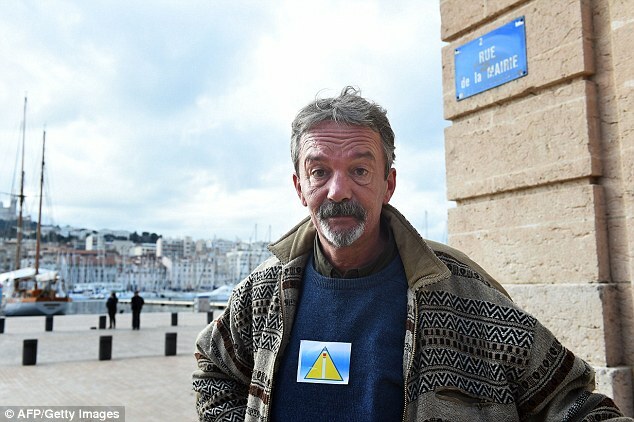 Authorities in Marseille wanted beggars to wear the badges, which would have carried information such as their personal details and any health issues, so they could be easily identifiable. But the proposals provoked outrage across France from human rights groups and even government ministers with some comparing the badges to the Star of David Jews were forced to sew on to their clothes during the Nazi era. The six-pointed yellow star was forced upon the Jews by Nazis in the Reich to wear to mark them out. PreviousAmerica is on a “Hot War Footing”: House Legislation Paves the Way for War with Russia?